View cart “C8728 – HP28 Original Equipment 8ml Colour Cartridge – delivered FAST & FREE!” has been added to your cart. C8727 – Original HP Equipment HP27 Black 10ml cartridge – delivered FAST & FREE! 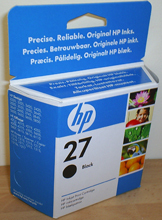 C8727R – Guaranteed EXTRA HIGH YIELD Remanufactured HP27 Black – delivered FAST & FREE! 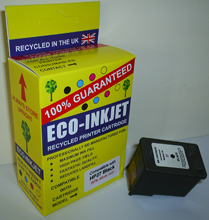 C8728 – HP28 Original Equipment 8ml Colour Cartridge – delivered FAST & FREE!